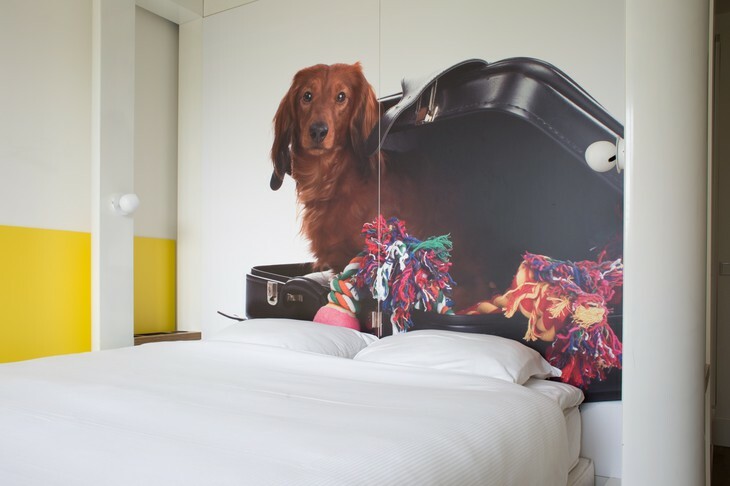 Pink dwarf, traffic lights above fridge and big dog on the wall - welcome to another unique hotel! And this one is quite comfortable too - your rooms are bright, clean and equipped with rainshower. 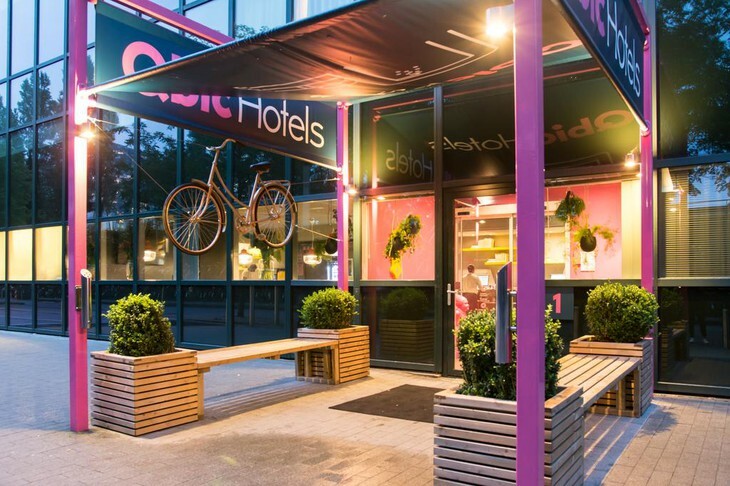 You can use one of vending machines if you need something, or rent bicycles here for authentic Amsterdam experience! Perfect!